J. Xavier Velasco is an award-winning Mexican filmmaker based in Brooklyn, NY. His short film Juan & La Borrega (2011) got a Mexican Academy Ariel Award nomination in 2012 for Best Short Fiction Film and it has its US premiere at the AFI Fest 2012. His latest short film Zerch (2015) world premiered at the Bucheon International Fantastic Film Festival in South Korea and was acquired by the H.P. Lovecraft Film Festival to be released on DVD. Both short films were supported with grants from the Mexican Film Institute IMCINE. Velasco produced the movie Mi America (2015), which is being distributed by HBO. 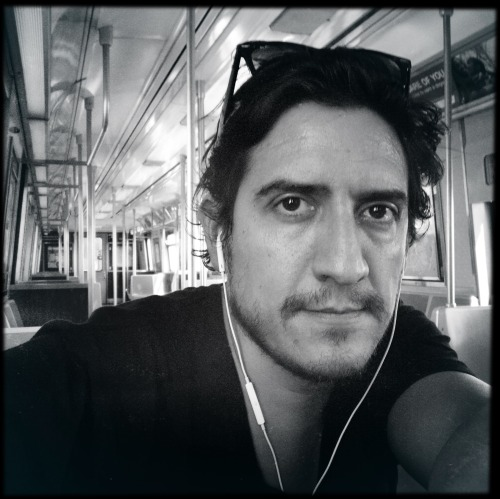 He collaborated as associate producer on the movie En el Séptimo Día (2017), which premiered at the BAMcinemaFest and screened at the Locarno Film Festival; and he also co-produced the feature documentary I'm Leaving Now (2018) which premiered at the Hot Docs Canadian International Documentary Festival 2018. Velasco is about to release a new short film titled Above and Below the Waves (2018), and he is currently in the postproduction of the Sci-Fi short film Atl and also developing his first feature film as director.